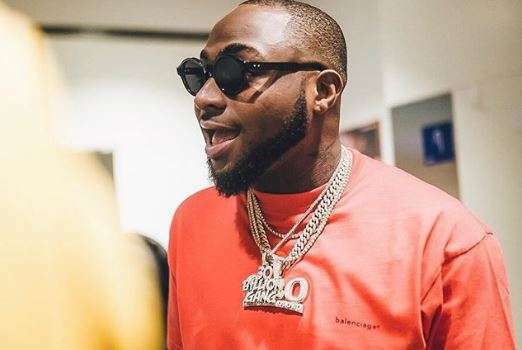 Nigerian singer and international act, Davido yesterday announced that he will be dropping a new song come Friday, he made this announcement on his social media handle. It is known that Davido is a lover of music, and has never failed his fans in all his songs released, as there always carry much weight when listened to. It is hoped that this soon to be released song wil make a lot of impact than the others his released in the pass.